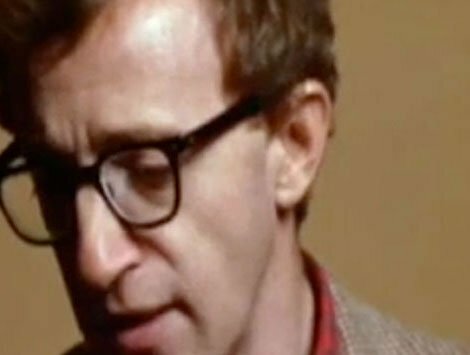 For at interval, I captured the entirety of Woody Allen’s Annie Hall, then removed all spoken dialogue from the film. For at interval, I captured the entirety of Woody Allen’s Annie Hall, then removed all spoken dialogue from the film. Time is slowed down, through emphasis on stutters, gasps, and oral fumbles, and paradoxically sped up, through an immense shortening of the film - from one hour and thirty minutes, to just over thirteen. Here, I’m citing the in-betweens, using time and rhythm to accent the impossibilities within language.